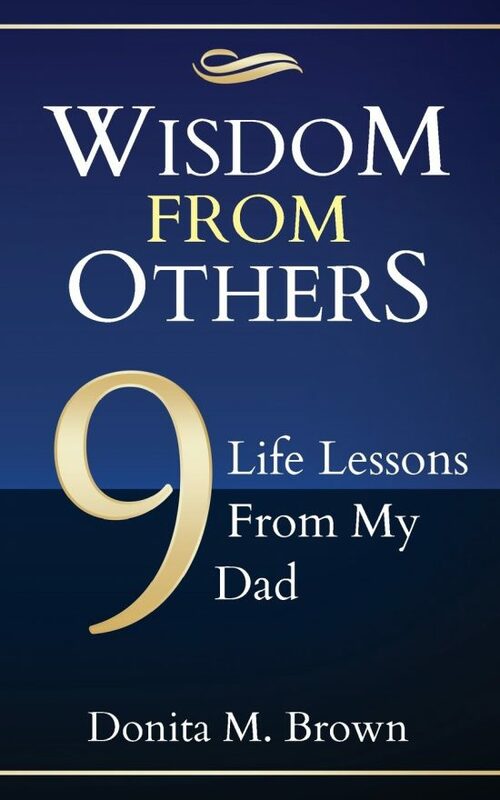 9 Life Lessons From My Dad: This book celebrates the wisdom that is all around us. There is wisdom all around us. We only need to listen to hear it. This wisdom comes from everyday places. This book will share 9 lessons with you on how I found wisdom from my Dad. Love is like wisdom; it grows when there is more of it to share. The more people you love and the more opportunities you have to love, the higher your capacity to love others. #WisdomFromOthers Let’s make wisdom grow. 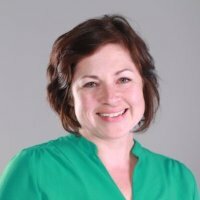 As a working Mom & professional I know how difficult it can be to balance work & life. I would love to help you build great habits and accomplish what matters most. Is your to-do list so long that it’s not manageable anymore? If so, let me help you conquer your to-do list and manage your time better through the use of the Eisenhower Method. The Eisenhower Method is a matrix which allows you put your tasks in one of four quadrants: 1) Important and Urgent. 2) Important and Not Urgent. 3) Not Important and Urgent. 4) Not Important and Not Urgent I have implemented this method myself and know it works. 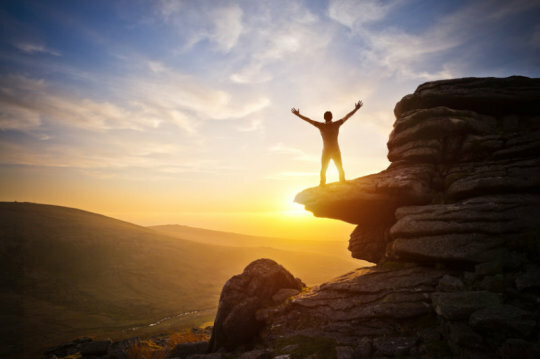 I’m here to help you become the best you, accomplishing what matters most. With this coaching package, you will also get my free e-book! My approach is different and supports your goals. I listen to what you want to accomplishment and am there for you, on your schedule, supporting you to accomplish what matters most.